To ensure that inventory policies and procedures at the branches are adhered to; perform inventory counts and investigate variances. Assist with costing and good inwards at the Head Office and coordinate activities involved with inventory management, quotations and purchase orders under the supervision of the Financial Controller. It’s the beginning of a new week, and Danila Haddon is up early. She muses on her day ahead – mentally plotting her rounds and routes – checks in on her orchids and makes her way to her office in Ocho Rios, St Ann. Before she downs her first, full cup of coffee, she has already pursued sales leads, dispatched technicians, checked in with the service team, visited a job site as well as ordered new stock for her showroom and warehouse. 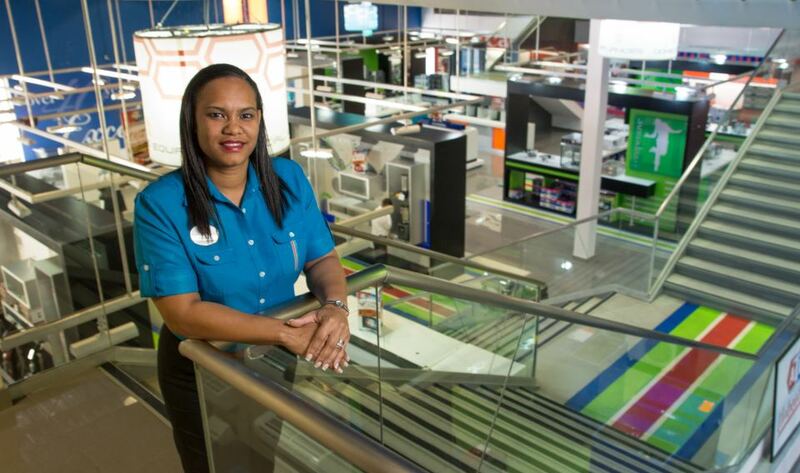 Nine months into her role as branch manager for Appliance Traders Limited (ATL) Ocho Rios, Haddon has blazed an impressive trail in a field most would expect to be headed by a man. “It is truly a technical business and much more than televisions, irons or air conditioners. From installing generators that power hospitals to designing and outfitting commercial laundry room solutions – we do it all,” Haddon is proud of her job. “Not many people would believe that a woman could hold her own selling Italian DAB water pump systems; know the ins-and-outs of generators or speak to hotel engineering teams on their industrial system requirements. But that’s just it, I am a woman – I can master anything,” she said with pride. Haddon and her team have also made impressive strides in the St Ann community partnering most recently with the St Ann’s Bay Hospital to fund a new Electrocardiogram (ECG) printer for its department of internal medicine. She revealed that her developing platform includes a lot more community work as well as plans to fortify her team with training and development. “There is a lot of potential within our group and I think that the desire to be the best at what we do is ingrained in us.” And the team’s respect for the pint-sized dynamo is mutual. They describe her as “tough but fair, with an open door and a ready solution. “With a cohesive team in play, you can always expect excellence and that is my strategy,” she notes. Danila Haddon has no reservations about stepping into a man’s world. Excellent communication and interpersonal skills are essential to this position. Experience in air conditioning and refrigeration spares would be an asset. 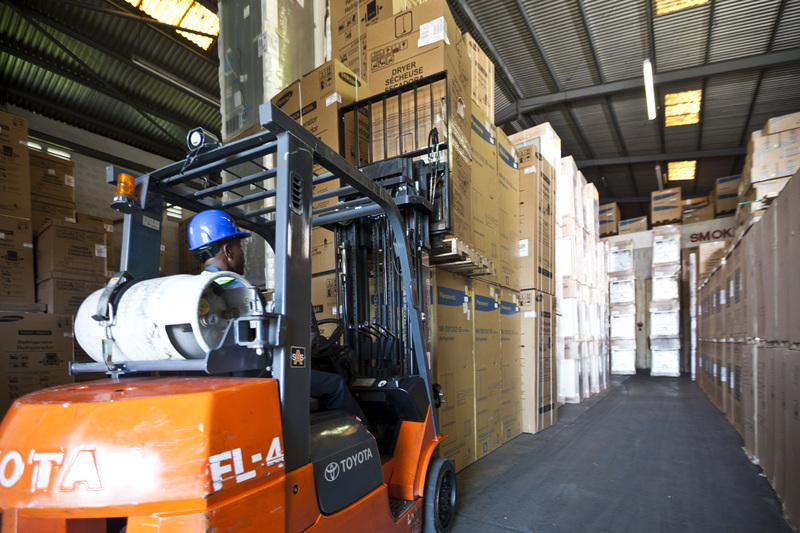 Managing all activities related to loading and dispatching of goods. Evaluating the department processes for effectiveness and develop strategies for improvement. Ensuring that the department objectivities for productivity and quality are met. Communicating priorities and performance standards. Maintaining various complex spread sheets for reporting. 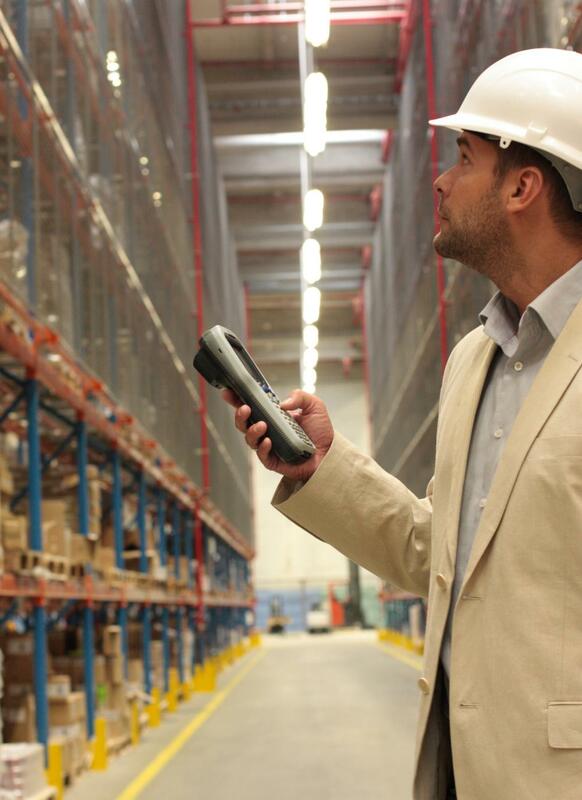 Developing and maintaining all procedures and manuals related to Warehouse Department. This includes the responsibility for analysis and evaluation of procedures and processes in order to provide software solutions aimed at facilitating and optimizing business processes. Practical experience in developing, enhancing and supporting applications systems. Ability to perform all technical processes related to the Software Development Life Cycle (SDLC). Proven ability to work effectively in a team environment while exhibiting good analytical and problem solving skills. Knowledge and experience working with Microsoft SQL Server or MySQL database management systems. 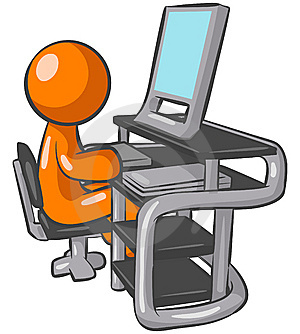 Expertise in Crystal Reports, HTML, CSS, VB.NET, ASP.NET and PHP programming languages. A minimum of two (2) years’ experience in a similar role.